"I loved reading that piece by you in Medium. And the image, Lilies of the Imagination -- Lilies of Contemplation! Lilies of Aspiration! 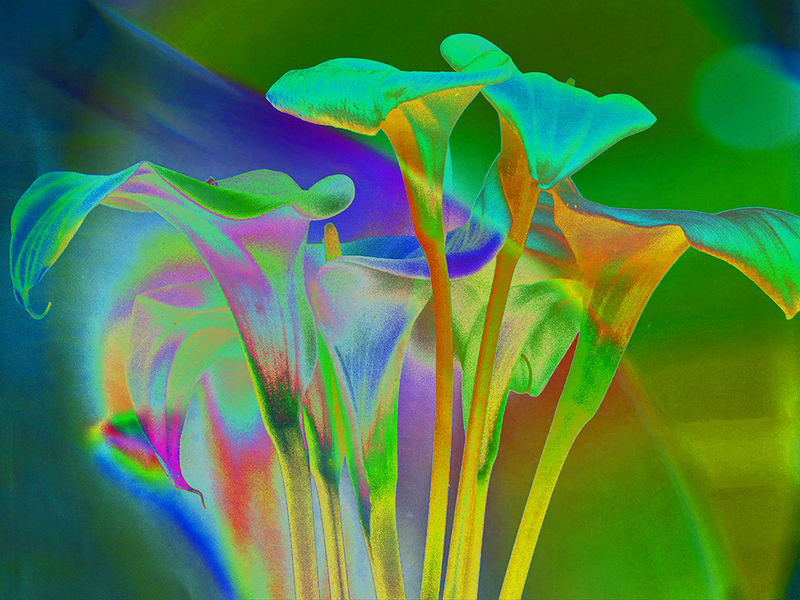 As always, in your work, the use of colour is subtly expressionist and personally symbolic, but offered generously to all your viewers: the underside of the flower forms glow with the warmth of life and action, while the upper surfaces reflect the cool and even celestial thought-colours. These are such wonderful works, Raphael..."